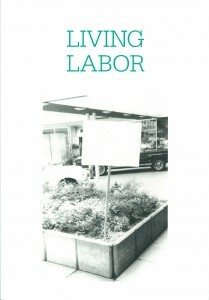 Living Labour is published parallel to the exhibition Arbeitstid at Onstad Kunstsenter Oslo. It supplements the exhibition with additional works and essays on the issue of work dominating most of our waking hours despite economic instability and the rise of precarious labor force. Various writers including a few labor theorists discuss ideas of over-identification with work as a privilege and work-performance as part of an elaborate self-actualization. 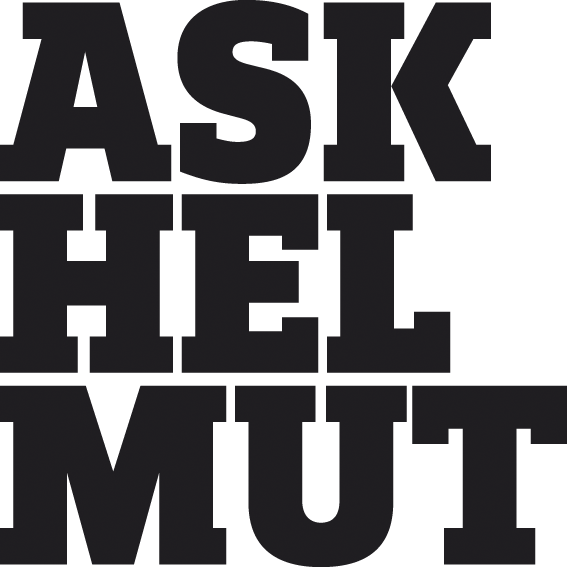 They also discuss the consequences for society against the backdrop of the Scandinavian labor movement and further share ideas on resistance by drawing scenarios of who we could be if we were non-workers and what alternative ways of living might look like.